Picking a movie to watch on Netflix shouldn’t be a hard decision – but sometimes it is. So we’re here to make it easier for you. 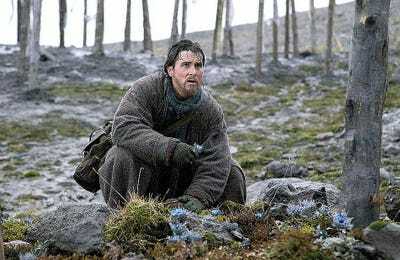 Every week, we look through what’s available on the streaming service and recommend seven movies you can watch over the weekend. Some of our selections recently came to Netflix and some have been available for a while. You might have just missed them because Netflix’s algorithm didn’t know you as well as it thought it did. From “Batman Begins” to “Wet Hot American Summer” – the movie, not the series – these are some awesome movies on Netflix you can watch this weekend. Netflix description: Following the murder of his parents, Bruce Wayne trains with a shadowy organisation and returns to Gotham City to fight crime under a new guise. Remember when Katie Holmes was in a “Batman” movie? 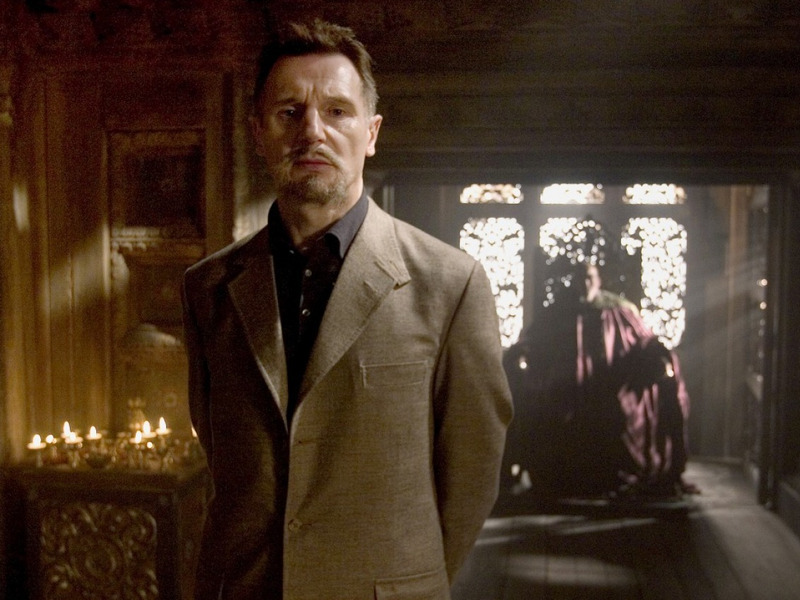 Cherish the memories with “Batman Begins,” a dark and brooding origin story that will remind you once again that Bruce Wayne’s parents were murdered and that Liam Neeson is an amazing villain. Netflix description: Kate, an uptight chef, finds her life turned upside down when her sister dies in a car accident and she becomes her niece’s sole guardian. This rom-com initially received bad reviews for its dark tone and predictability. But Catherine Zeta-Jones, Aaron Eckhart, and Abigail Breslin make it worth your time. Netflix description: Held captive in an enchanted castle where clocks and candlesticks come to life, a brave young woman clashes with a beastly but good-hearted prince. This movie is a bit of a mess – except for Ewan McGregor as the voice of Lumière the candlestick and its stunning visuals. But it takes a solid story and adds a few elements that make it better, including a meatier story for Gaston and LeFou. Netflix description: After learning that his ex-girlfriend had an experimental medical procedure to purge all memories of him, a man decides to do the same with her. 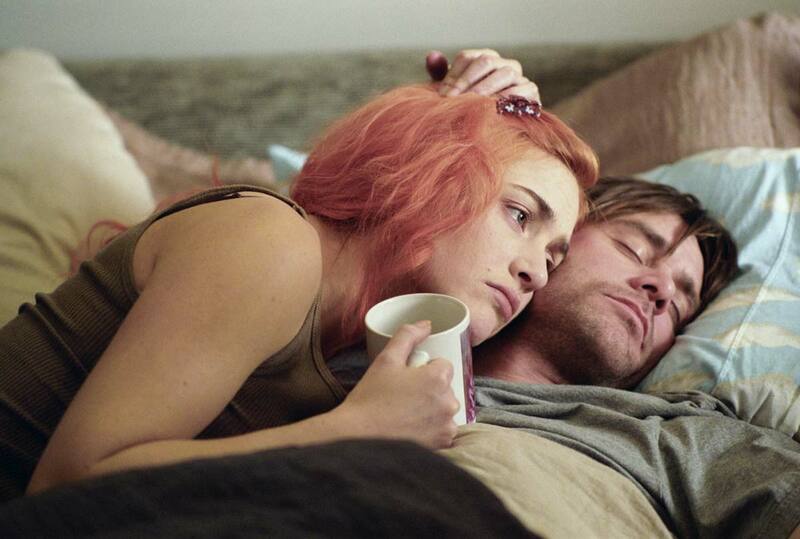 “Eternal Sunshine of the Spotless Mind” is a weird, sad, and fascinating romantic comedy that is also one of the greatest achievements in cinema. Its story is like no other seen before it (or after). And the performances from Kate Winslet and Jim Carrey are stunning. This movie certainly inspired a generation of quirky filmmakers to tell dark love stories, and for that alone it’s worth revisiting. Netflix description: Justin Quayle, a member of the British High Commission based in Africa, begins his own international investigation when his wife is murdered. Ralph Fiennes and Rachel Weisz do some of their best work to date in this gripping thriller that will keep you guessing and guessing. It’s a grossly underrated movie that gets almost everything right, from performances to direction to unfolding an intricate mystery. Summer is finally wrapping up, and it’s been a hot one. So enjoy one of the last weekends of summer 2018 inside with your air conditioning and “Wet Hot American Summer,” one of the strangest but most brilliant teen-movie satires ever made. And even if you’ve watched it fairly recently, watch it again – it’s very rewatchable. Netflix description: When perennially single Bridget finds herself pregnant at age 43, she has to figure out if she’s ready for motherhood – and who the baby’s father is. This movie, released years after that last “Bridget Jones” movie, came and went a bit quietly. But it’s just as good as the others, with excellent performances from Colin Firth (has he ever done something bad?) and even Patrick Dempsey, who basically got himself killed off on “Grey’s Anatomy” for this.